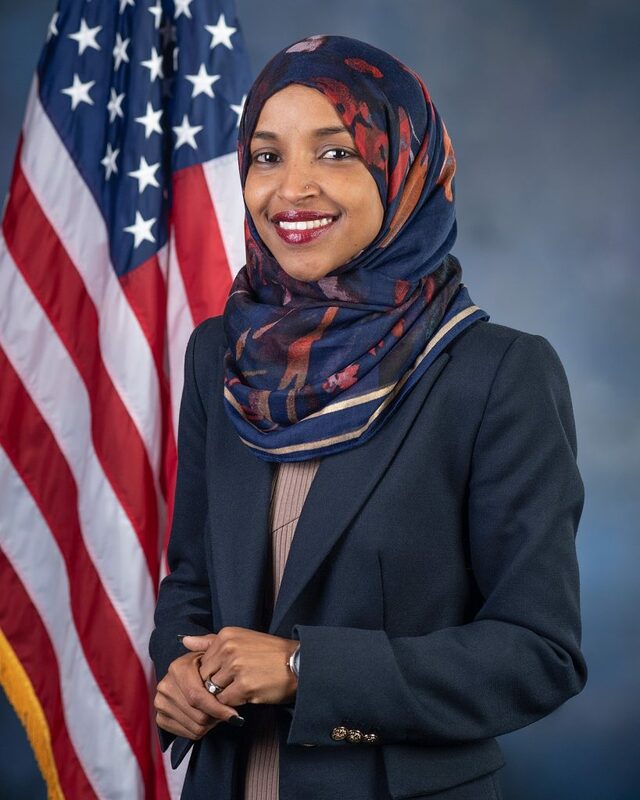 Speaker Nancy Pelosi in announcing committee assignments for the 116th Congress has appointed Representative Ilhan Omar to the powerful foreign affairs committee which oversees all foreign assistance, national security affecting the country’s foreign policy, treaties, peacekeeping and war powers. Omar, one of two first Muslim women to serve in Congress and the first black person born in Africa in Congress, will also sit in the Education & Labor Committee. The latter oversees education programs from pre-school to higher education—including Head Start, child nutrition programs, higher education programs, and financial oversight of the U.S. Department of Education. It also oversees labor initiatives—from job training to retirement security, union rights, occupational health and safety, and the minimum wage. The first term congresswoman is on record as saying she will focus on the burdensome student loans that Americans have. She said her appointment to the education and labor committees should help towards that goal as its activities play a big role in the everyday lives of Minnesotans.